The Moor Cut is dry for most of its length. 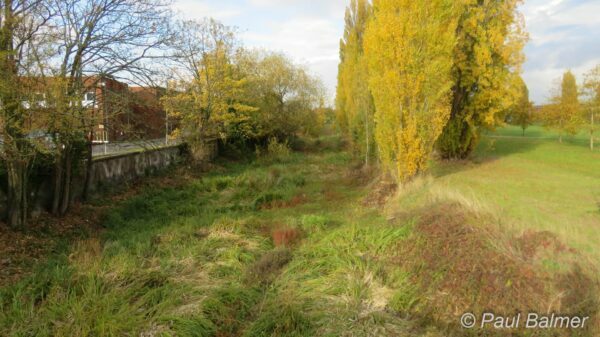 For most if its length the Moor Cut in Maidenhead is dry. There are proposals to construct a lock and weir further south, on the Bray Cut, to raise water level and to dig out this cut to make it navigable.